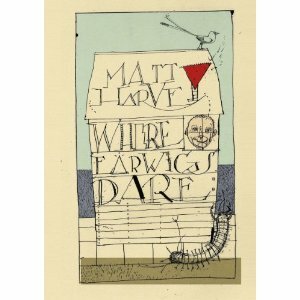 Shedworking is a big fan of the poetry of Matt Harvey and it was an honour to be allowed to include his poem about shedworking 'Where Earwigs Dare' in the Shedworking book. Matt's new book, which contains this and many more delights and is named after this iconic garden office poem, is now available from Green Books and the usual outlets. Strongly recommended.